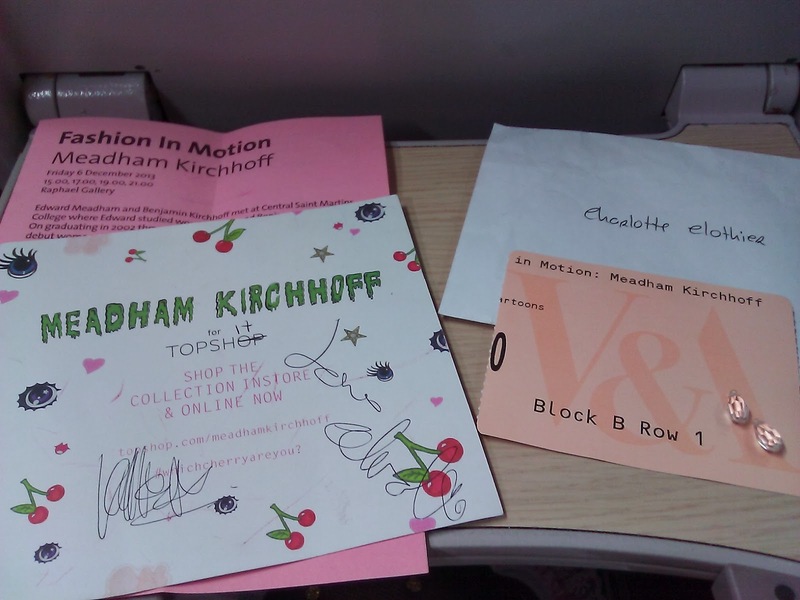 Hey everyone I was lucky enough to be invited to the fashion in motion show by Meadham Kirchhoff at the V&A in London. I was over the moon when I managed to reserve seats because this day sold out really quickly. It took about 3 hours to get to London and I’ve never travelled on a train by myself before so it was a big deal. Anyway I met up with Rosie who I managed to reserve a place for as well, if it wasn’t for her I don’t think I would have been able to go. I have no idea how to find my way around the underground or even London itself. I am thankful she could come with me. We went to Topshop first to kill an hour before the 3pm show. 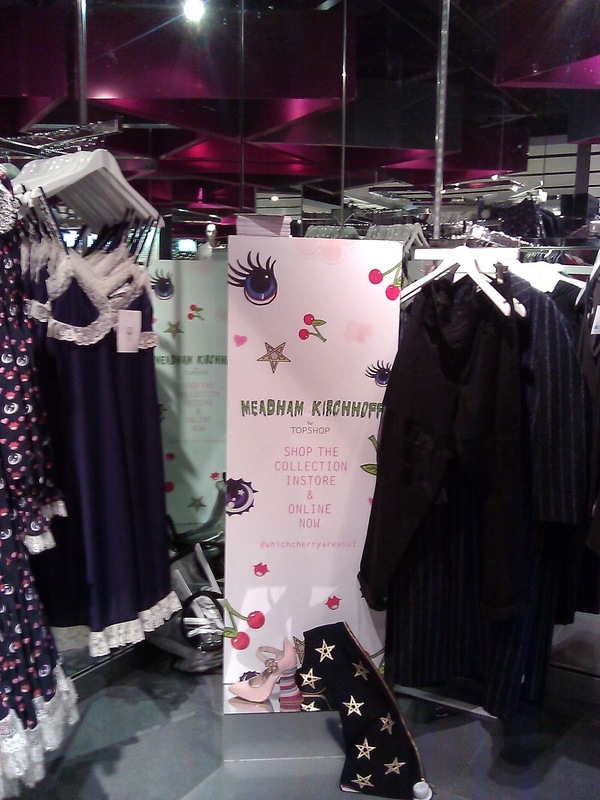 I wanted to see if there were any Meadham Kirchhoff clothing left over from the launch. 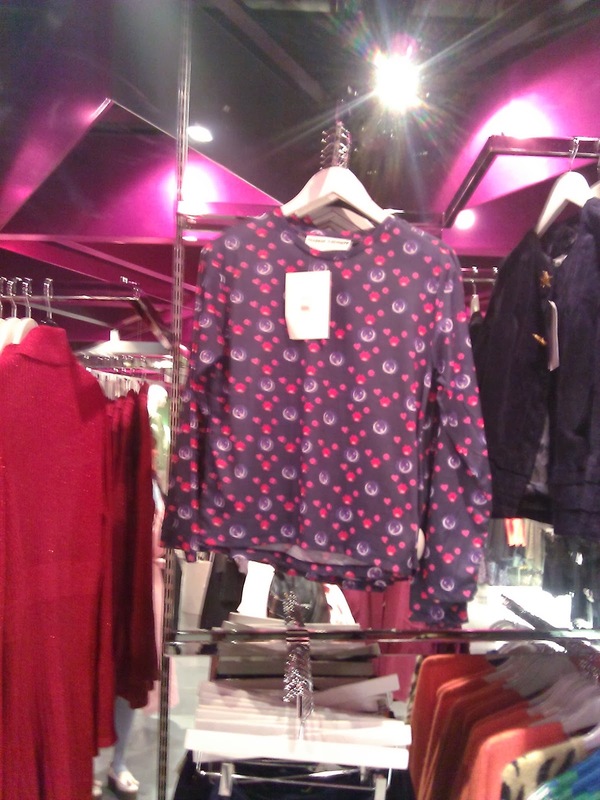 It really stands out beautifully amongst the other Topshop pieces. I’d love to get my hands on a pair of their shoes, but most of them are sold out and are going for ridiculous prices on Ebay. 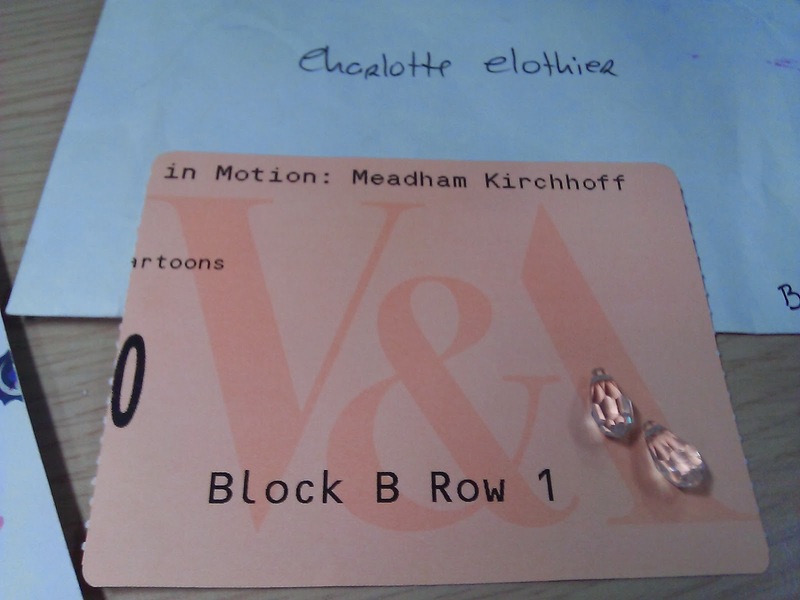 We headed over to the V&A Museum to get our tickets I’ve never had special tickets to a fashion show before so whilst asking for them, I stuttered and sounded so awkward. Just imagine if I had dreamt it all… To my surprise we were seated in the front row. I just wanted to hug Ed and Ben so much to thank them. 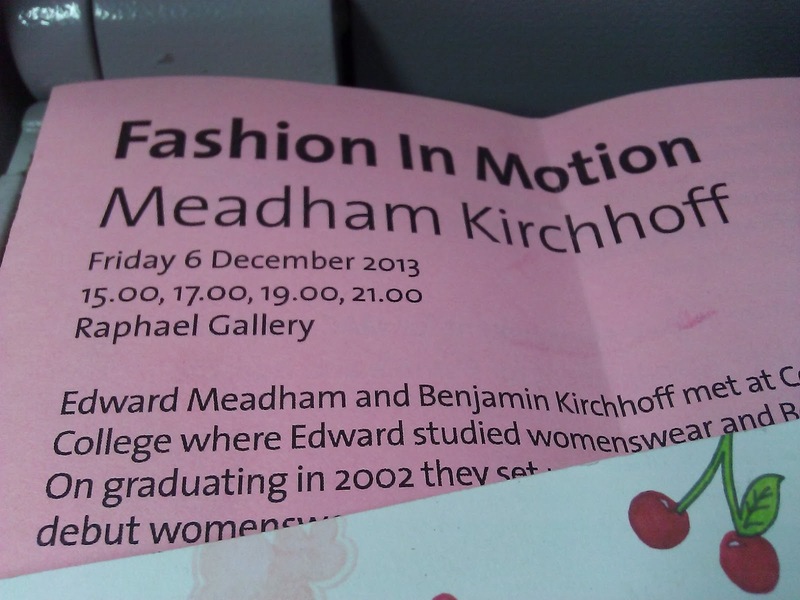 To be amongst fashion people from all kinds of paths, magazine editors, pr’s, stylists, press ah it was amazing. We had our photo taken by so many people I don’t even know where we’re going to appear, it was exciting. The show started and the first collection to appear was the recent SS14, the music was dark and eerie, the models came on in twos ordered in an army-like manner, expression was melancholic. Second was SS11, the shrine goddesses, so on to SS13 and then finally SS12. The models casted were genuine girls from the street, everyday sizes, tall, short. 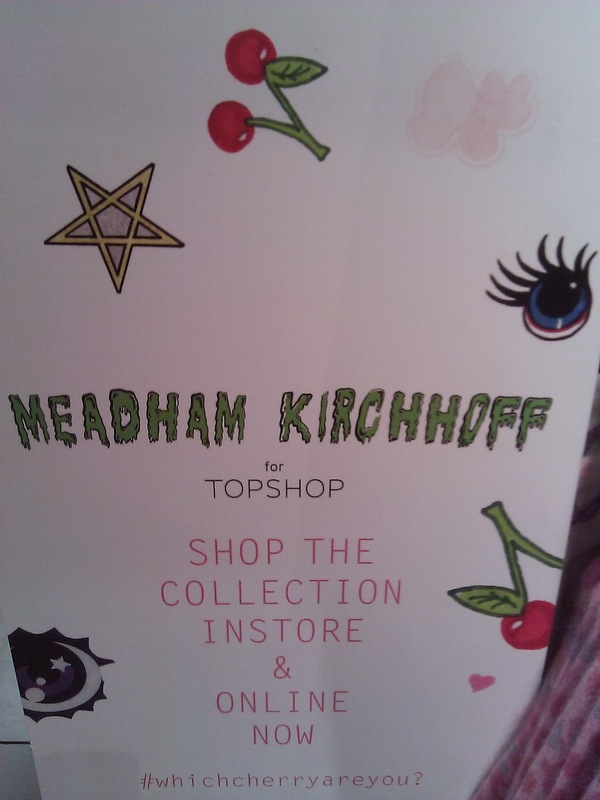 It made it more realistic and believable that Meadham Kirchhoff can be worn by any female. I liked the awkwardness of them and not knowing how to be professional, which is what we always expect from fashion shows, for the models to be relaxed, we kind of rely on them. I loved the backdrop poster boards, changed for every collection shown. Would be ideal for a bedroom wall, (please father cristmas). For the finale SS12 collection they played Ice Dance by Danny Elfman, it made me feel all warm and fuzzy inside as it echoed in the hall. 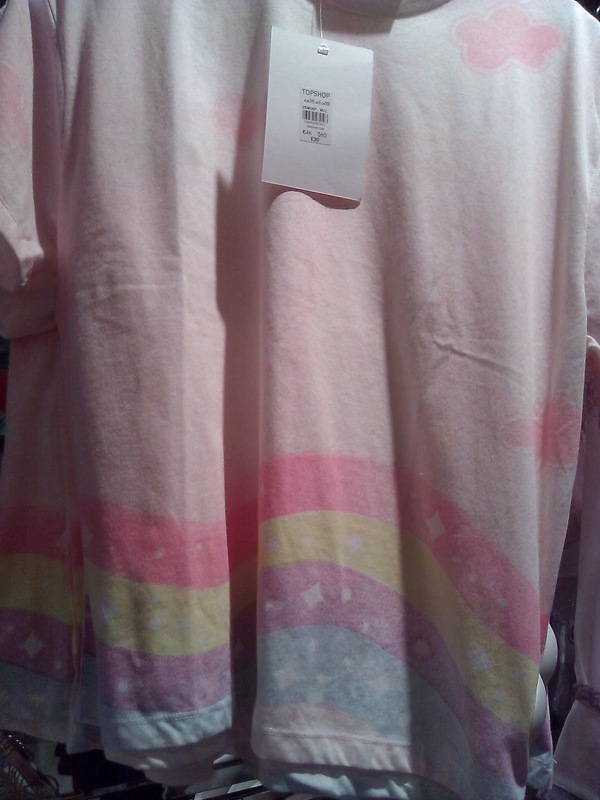 I was smiling so much and felt like I was in a dream, the rest of the fashion faces were bleak as if this is routine. I appreciated every minute and every second it was over in a blink of an eye. It was hard to take photos to capture the moment and enjoy the show at the same time. 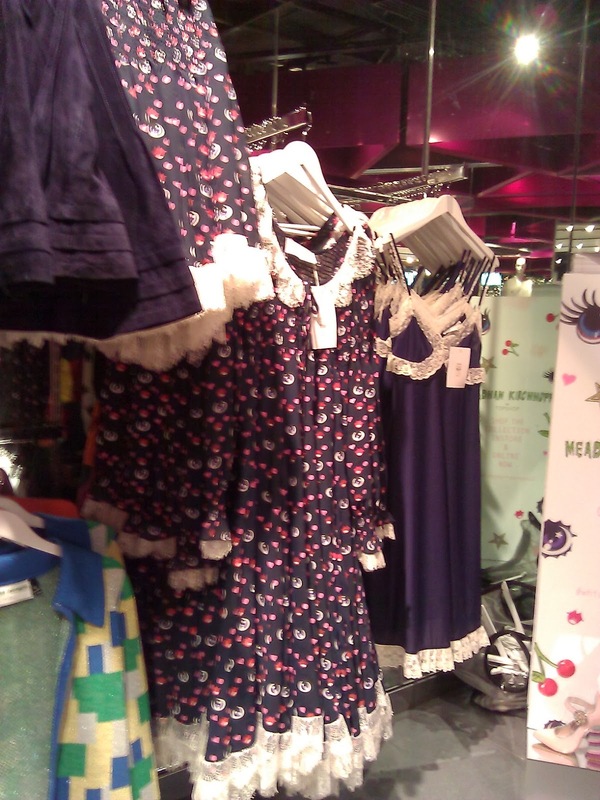 This show seems amazing and all the nightwear pieces are so cute and adorable. Even the colors are lovely. It seems you enjoyed alot and had a good time.